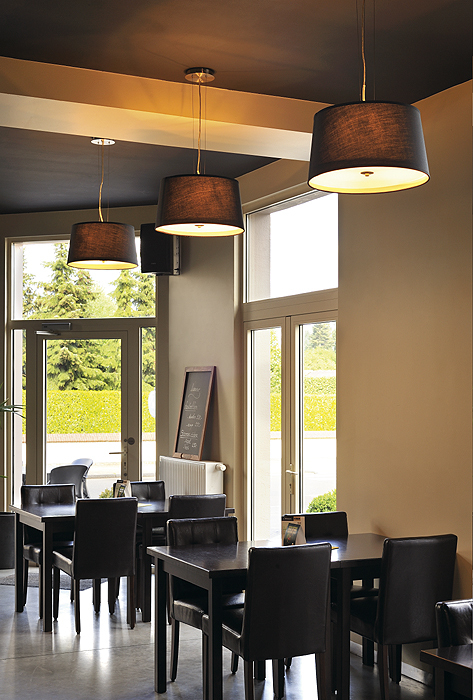 Available in two different styles of the customizable colours beige and black our pendant luminaire CORDA meets any style in accordance with your individual furnishing. 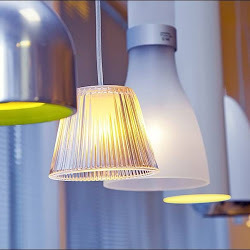 An acrylic glass shade provides homogeneous illumination even for the downwardly emitted light. CORDA is supplied ready for direct connection to 230V mains supply. 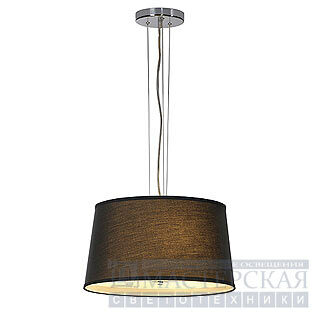 A suitable pendant suspension measuring 150cm is included.